The second prize went to Jeannie Cho Lee MW and the third to James Suckling. 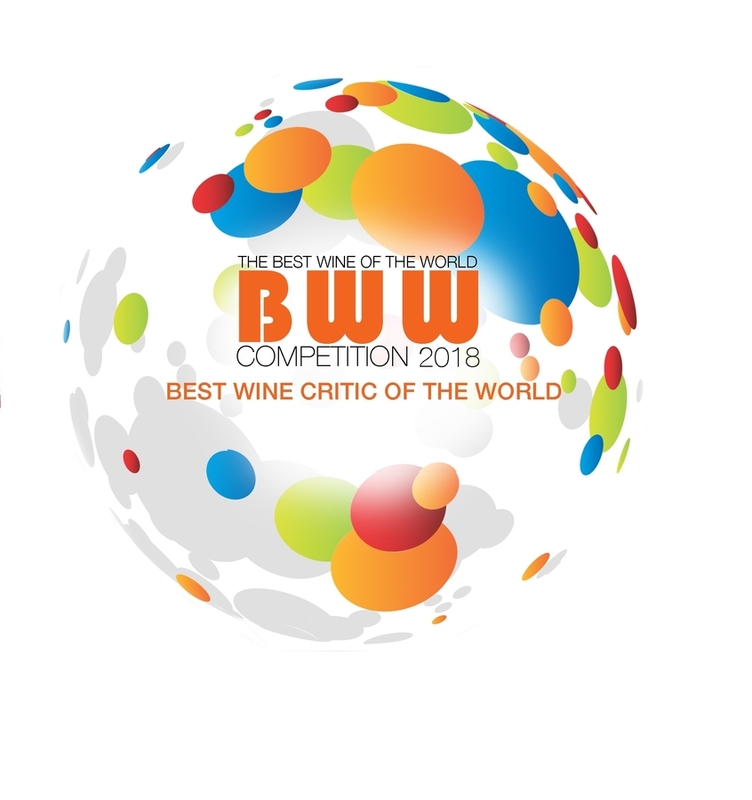 HELSINKI, FINLAND, December 13, 2018 /24-7PressRelease/ — BWW-The Best Wine of the World-competition is by far the toughest wine competition on this planet. 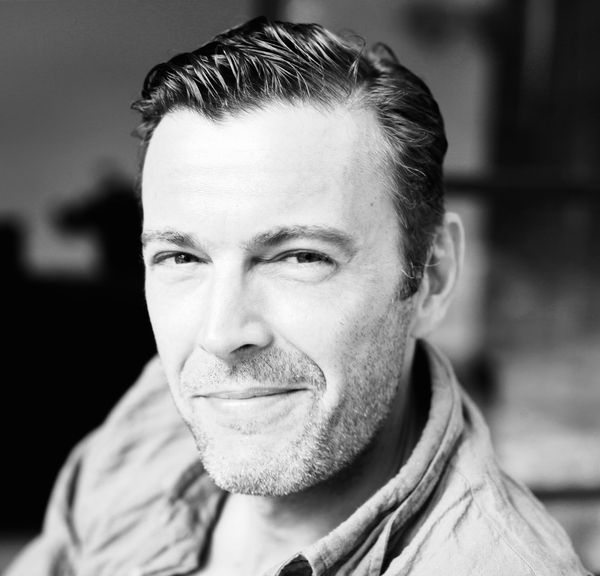 Unlike any other industry competition, only 1% of the wines involved will be awarded.